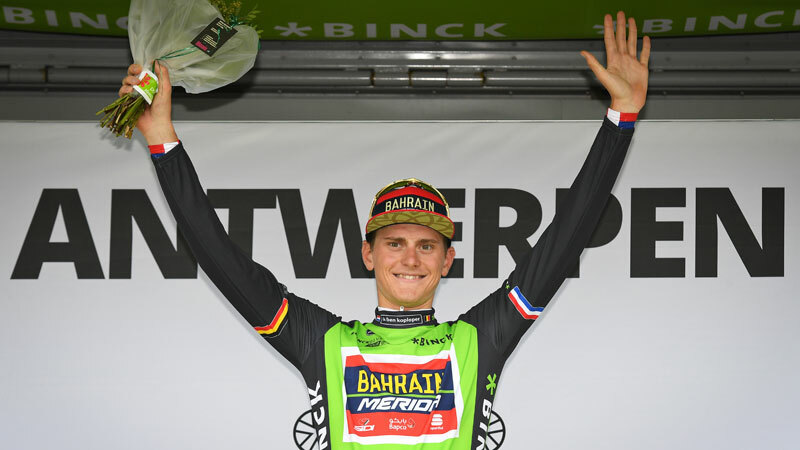 Matej Mohoric took a 30-second lead on Michael Matthews to the final stage of the BinckBank Tour and managed to keep five seconds at the end. 'This overall win in BinckBank Tour is the most beautiful win in my career,' the 23-year-old Slovenian smiled at the finish. 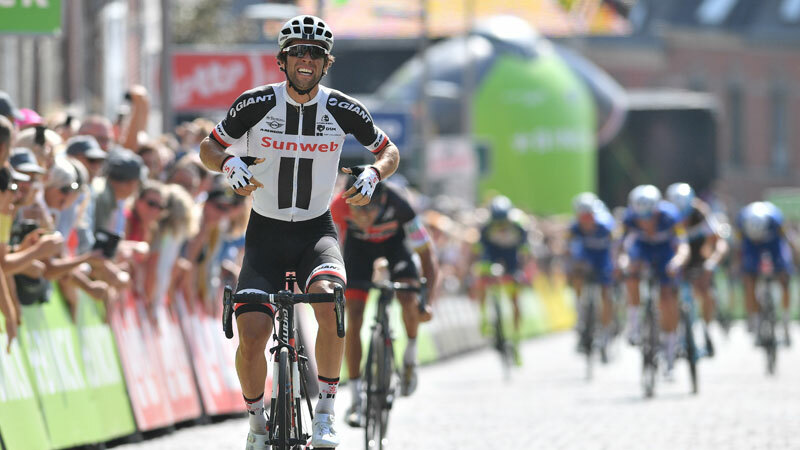 Michael Matthews came five seconds short of winning the BincBank Tour, but the Australian Sunweb rider was still happy to win the final stage in Geraardsbergen after a tough period. 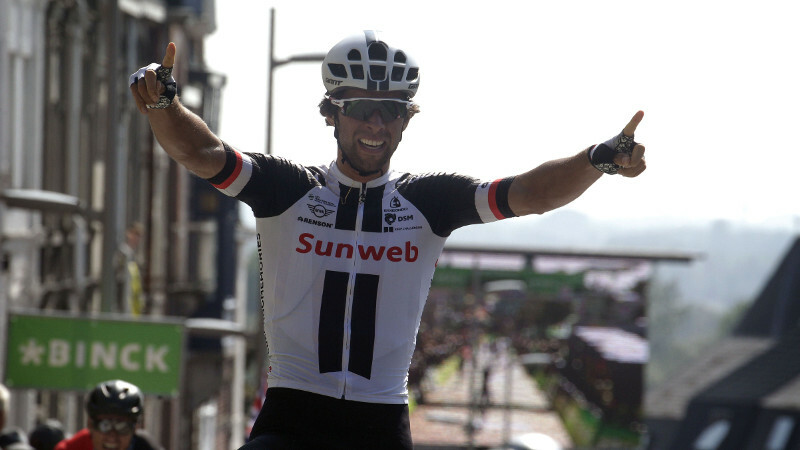 Michael Matthews has won the seventh and final stage of the BinckBank Tour 2018. The Australian was the strongest in Geraardsbergen. A brave Matej Mohoric held on to his green jersey to take the overall win. 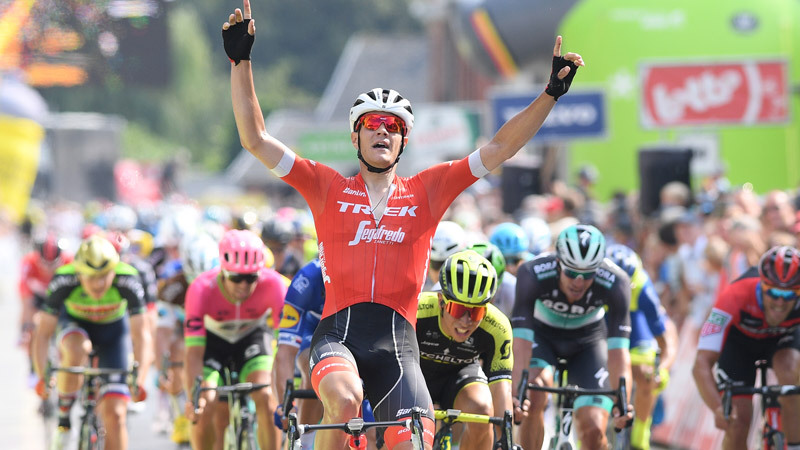 Young Austrian Gregor Mühlberger took a surprising win in Saturday's sixth BinckBank Tour stage, defeating the likes of Tim Wellens and Zdenek Styber in Sittard-Geleen with a late attack. 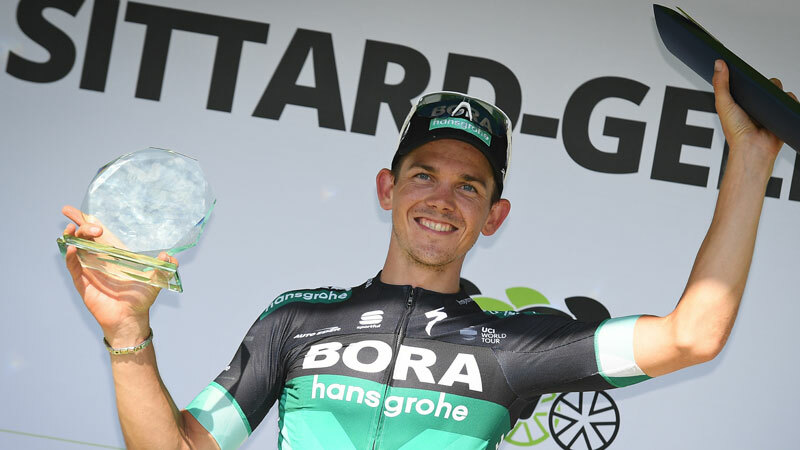 Gregor Mühlberger (BORA-Hansgrohe) has won the sixth stage of the BinckBank Tour. 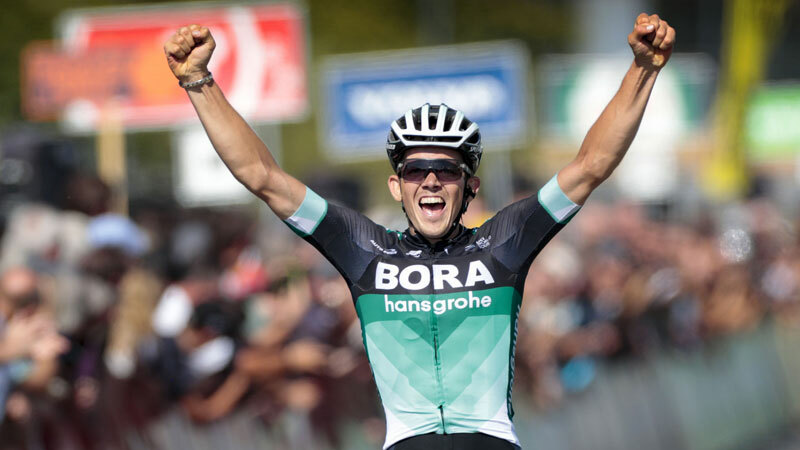 The 24-year-old Austrian defeated Tim Wellens and Zdenek Stybar in the Tom Dumoulin Bike Park. Friday night our camera crew accompanied Magnus Cort to the hotel of his team Astana. After the massage there was a toast to the stage victory of the Dane, who showed a lot of gratitude for his teammates and the staff of the team. For a moment Matej Mohoric feared losing his green leader?s jersey in the NickBank Tour during Friday?s stage from Sint-Pieters-Leeuw to Lanaken. After an exciting finale the Slovenian managed to keep his jersey going into the final weekend. 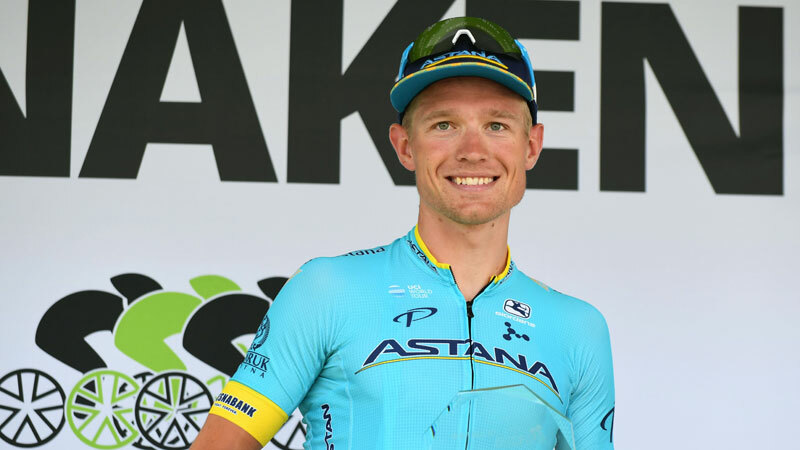 With Magnus Cort Nielsen the BinckBank Tour can added another fine name to its list of stage winners, but the Dane never thought winning the fourth stage to Lanaken was actually possible. 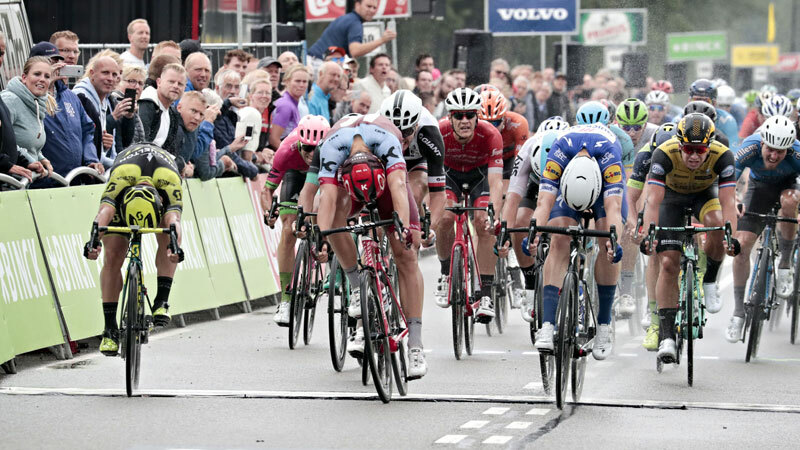 Once again a breakaway made it all the way to the end in the BinckBank Tour. Magnus Cort Nielsen defeated Van den Berg and Gougeard in a sprint in Lanaken. Rickaert was an unlucky fourth after a puncture. Jasper Stuyven took a brilliant solo win in Ardooie, but the Belgian Trek-Segafredo rider hailed his team-mates for helping him pull off an upset. "This was a plan we made last night and it worked perfectly," said Stuvyen. 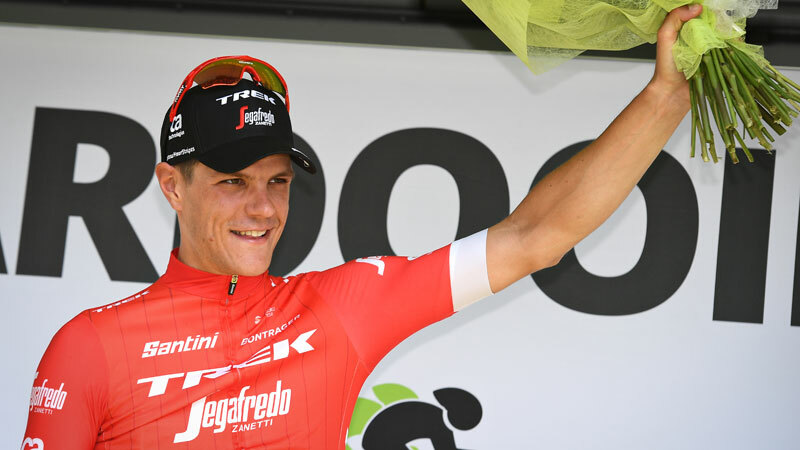 Jasper Stuyven (Trek-Segafredo) has won the fourth stage of the BinckBank Tour in Ardooie. 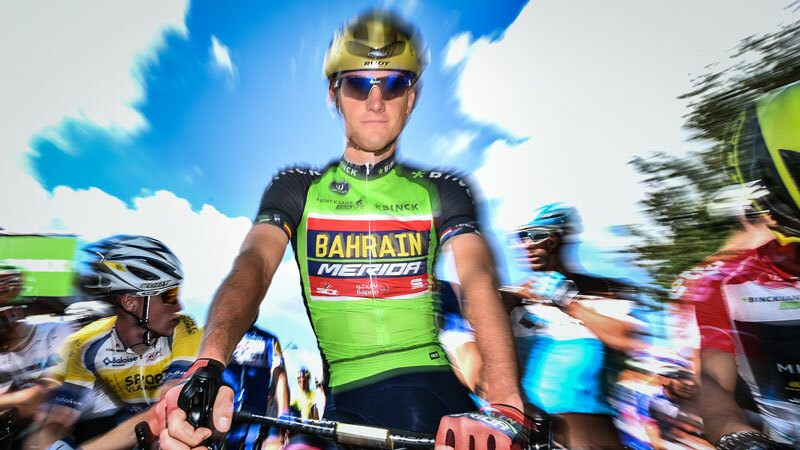 Matej Mohoric (Bahrain-Merida) retains the leader?s jersey. Taco Van Der Hoorn wrote a fairytale story by winning Wednesday?s third stage of the BinckBank Tour in Antwerp. Just four months ago the 24-year-old Dutchman thought his career had come to a premature end after a heavy crash. 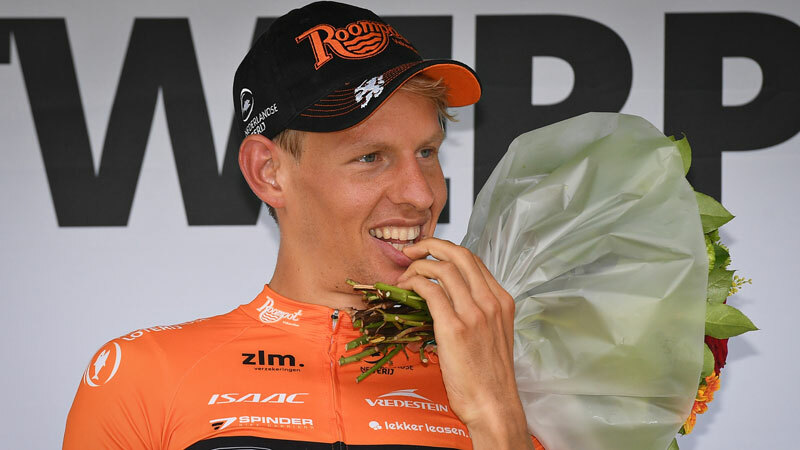 Taco Van Der Hoorn has won the third stage of the BinckBank Tour. In the streets of Antwerp the Dutchman escaped from a surviving early breakaway in the final kilometre. Matej Mohoric is the new leader. 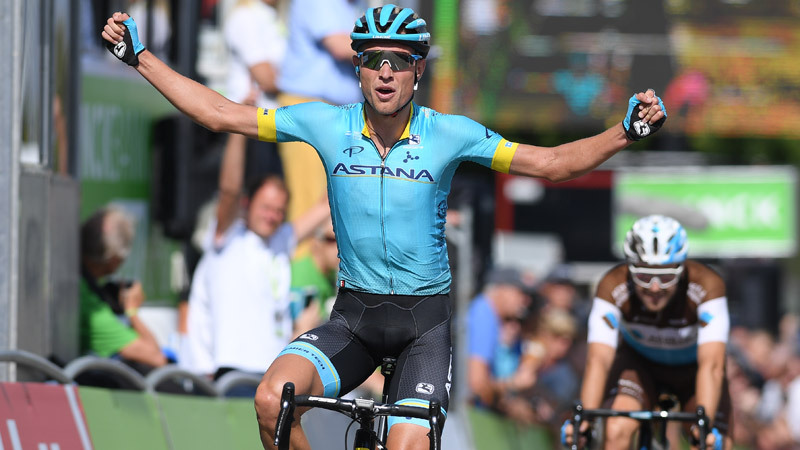 Matej Mohoric is the new leader of the BinckBank Tour after the third stage. The 23-year-old Slovenian, a former world champion in the junior and U23 categories, hopes to keep the jersey until the end on Sunday. Stefan Küng is not looking too far ahead after his dominant time-trial win in Venray. "Fourteen seconds is a big gap in such a short tine-trial, but it?s a long fight ahead,? the Swiss BinckBank Tour leader predicts. 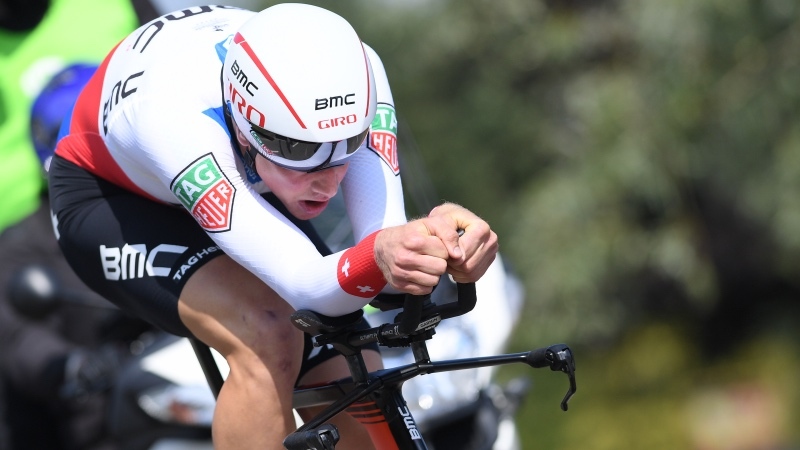 Stefan Küng has won the BinckBank Tour time-trial for the second year in a row. 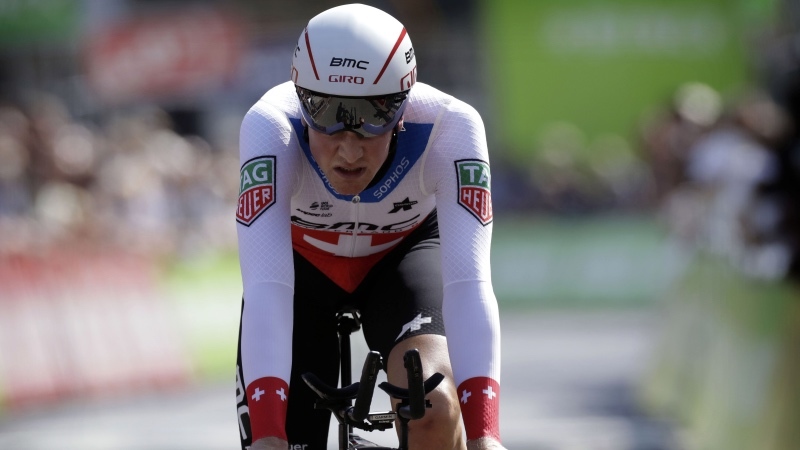 The Swiss BMC rider beat European champion Victor Campenaerts by 14 seconds on the 12.7 km course in Venray. Fabio Jakobsen is delighted with his win in the WorldTour. 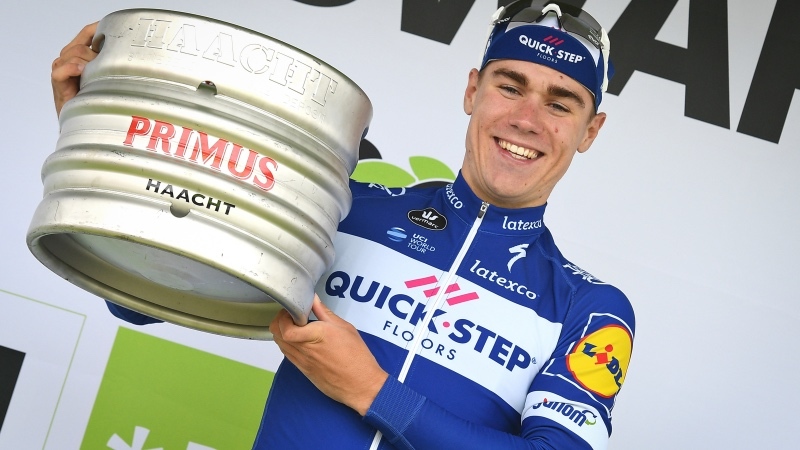 The Dutch Quick Step Floors youngster won the opening stage of the BinckBank Tour in Bolsward. Fabio Jakobsen has won the first stage of the 14th BinckBank Tour. In tough conditions Jakobsen won a bunch sprint ahead of Marcel Kittel en Caleb Ewan as he took the overall lead. 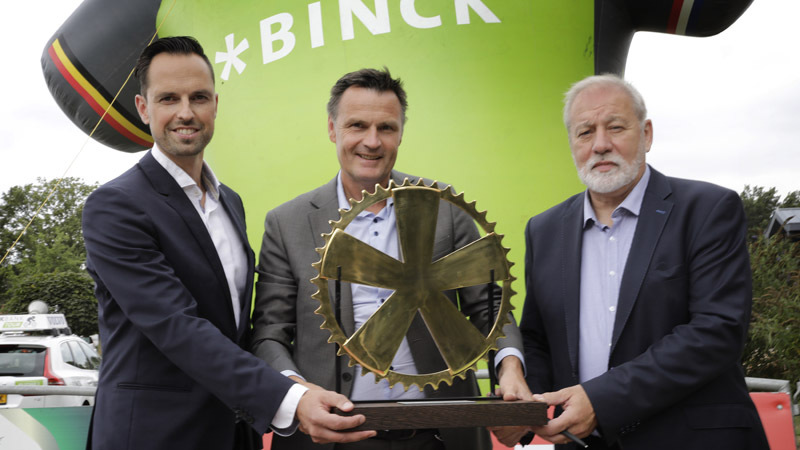 On Sunday night the participants in the 14th edition of the BinckBank Tour were presented to the public in the picturesque town of Bolsward. 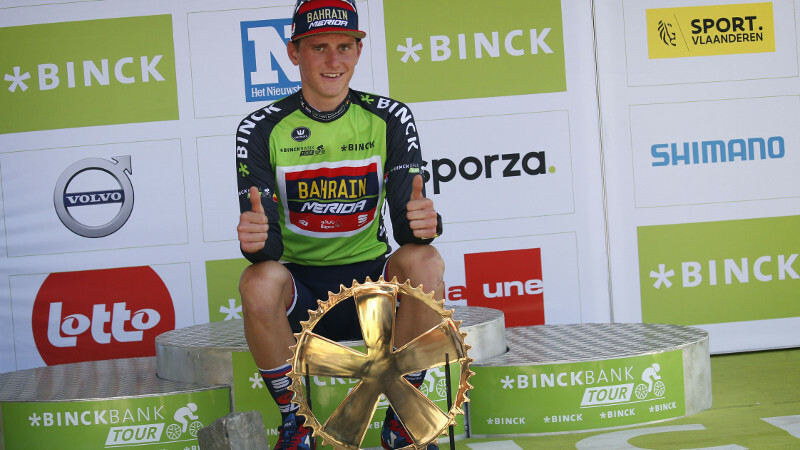 Wednesday, the 14th edition of the BinckBank Tour was presented in Venray, the Netherlands. 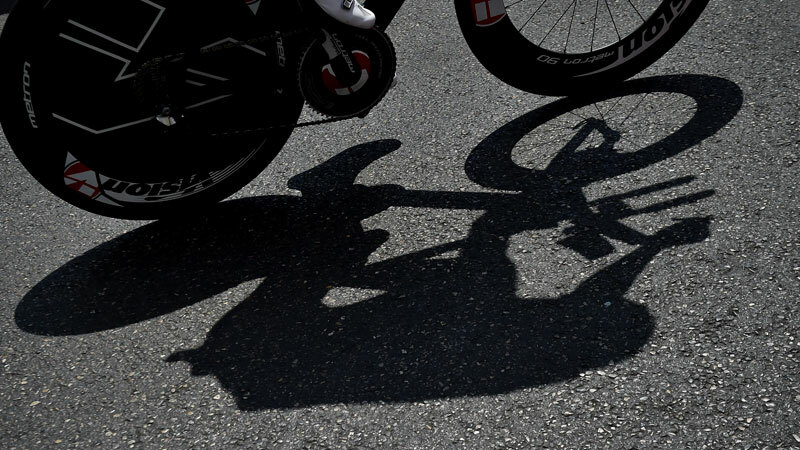 The Belgians will definitely ride in the spotlights of the only UCI WorldTour stage race of the Low Lands, with big names such as Greg Van Avermaet, Yves Lampaert and two time GC winner Tim Wellens. The Netherlands can count on Nikki Terpstra and on pure sprinters like Dylan Groenewegen and Fabio Jakobsen. Marcel Kittel and Michael Valgren Andersen are two of the many international big names at the start of the race.